Officially announced in May this year in a press conference in London; Seychelles will be hosting the closing the international golf tournament Staysure 2018 Tour Season in December. 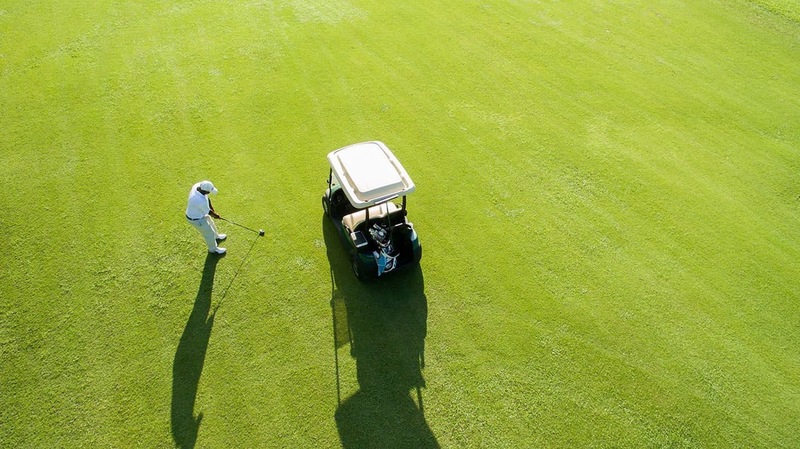 This announcement is following a three-year agreement signed by the Mauritian banking giant Mauritius Commercial Bank (MCB) which incorporates a new two-stage Final Series which will draw a close to the Staysure Tour season until 2020. In a recent organizer's strategic planning meeting at the Constance Lemuria Hotel on Praslin Island the Staysure Tour team from UK met with the local partners, including the Constance Lemuria Hotel, the MCB Seychelles team, the Seychelles Tourism Board (STB). The meeting also saw the participation of representatives from the catering specialist ISPC Seychelles, representatives from Mason’s Travel, Creole Travel Services and 7° south, 3 local Destination Management Companies and representatives from the Seychelles Golf Federation who will be assisting with the coordination of volunteers. During the meeting, various items involving the organization of the events were discussed extensively including the format of the event, logistic details, reception of our guests, the main prizes as well as safe and security aspects of the entire event. The STB Chief Executive Mrs. Sherin Francis mentioned that the involvement of STB in the prestigious golf event is part of its marketing plan to increase visibility and diversify the visitor segments by also promoting Seychelles as a sports destination. 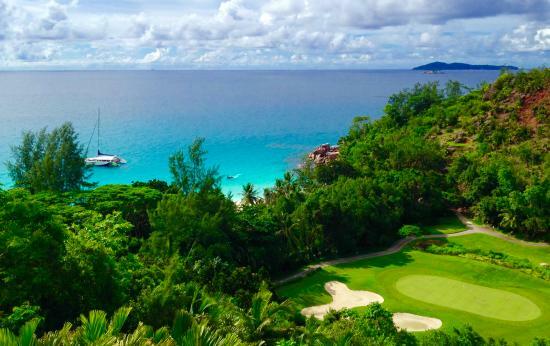 "It is the first time that Seychelles will host a golf tournament of such calibre and we are very excited at the potential visibility and exposure it will bring for the destination. We believe as a golf and leisure destination we have a lot to offer and we are looking forward to welcoming all the golfers, delegates and families to our shores, ” said Mrs. Sherin Francis.